Maddie Bushman is a bi-lingual international educator for Janome America. She teaches embroidery for the beginner/intermediate, Digitizing, Customizing, garment construction, pattern fitting, Quilting, home decor and crafts. She is considered one of the Serger experts and has been instrumental in introducing some of the new models. 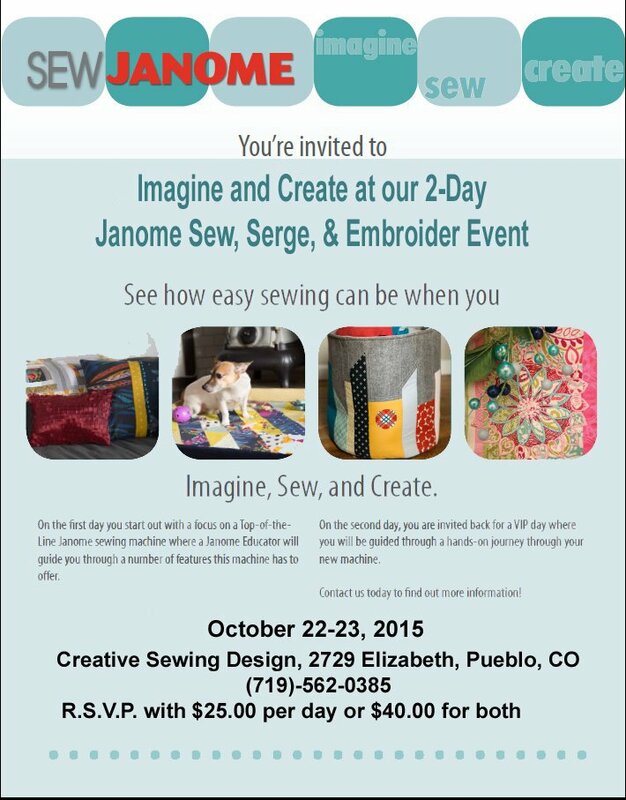 Several of her projects are featured on the Janome website and in the Janome Digest. She has also been a television guest several times on the Kaye Wood Show (Kaye’s Quilting Friends) and Quilt Central TV. 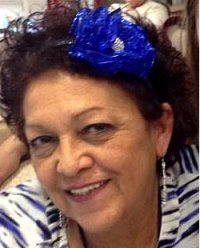 She has traveled throughout the United States, Russia, Argentina, Central America, Belgium, Holland, Spain, Costa Rica and The Dominican Republic teaching and promoting the benefitsof owning Janome Sewing/Embroidery machines and sergers. Her blog can be found at “sergeremporium.blogspot.com”. She is also often seen at most of the domestic Embroidery and Quilting shows throughout the year.